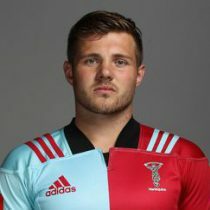 One of 17 Academy graduates in the Harlequins squad, Harry Sloan has developed into a powerful running centre since joining the Club in 2012. Born in Tunbridge Wells, Sloan began his career at Cranbrook Rugby Club and represented London U16s and U18s, alongside England Clubs and Schools. 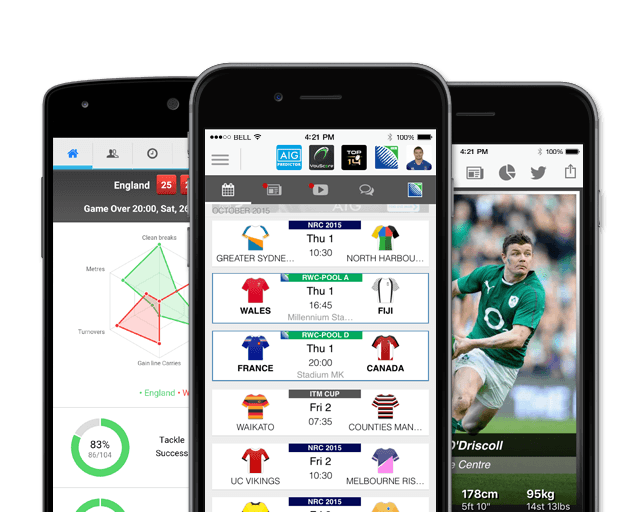 While in the Harlequins Academy, Sloan was named in England’s U20 squad, winning the 2013 U20s Six Nations, before winning back to back Junior World Cup titles. Marking his senior debut for the Club with a try in the 2012/13 LV= Cup Pool stages, he scored during his Premiership debut in March 2014. The centre made 24 appearances for Harlequins before re-signing for the side in 2016. In 2018, Sloan left Harlequins and signed a deal with Ealing Trailfinders.